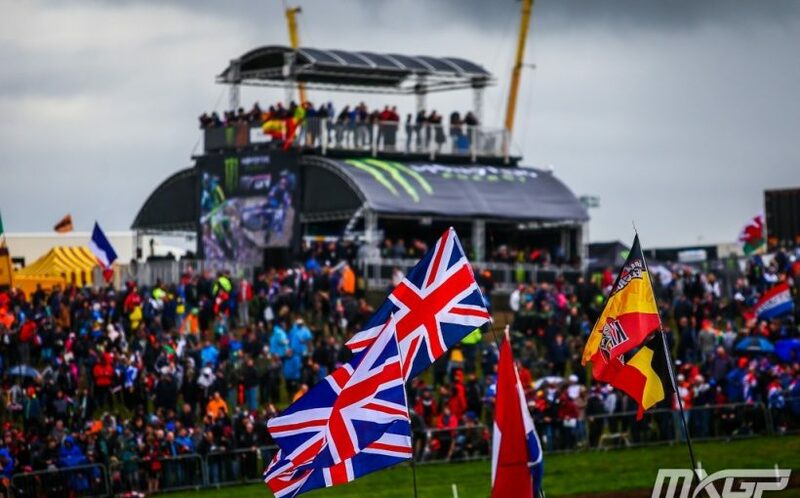 MXGP is in Great Britain this weekend for the 9th round of the 2018 season. 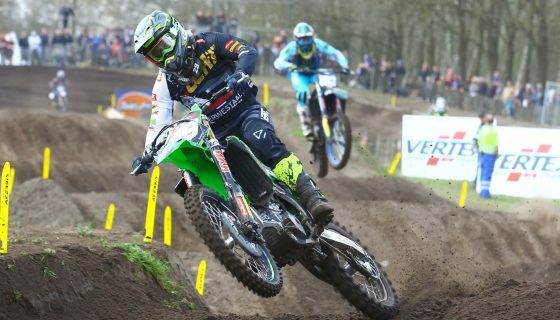 The MXGP of Great Britain will be held at the famous Matterley Basin circuit just over an hour from London. 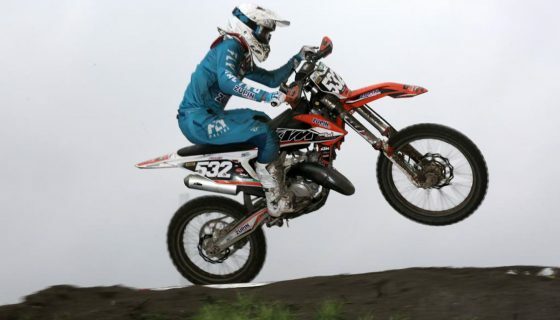 The challenging hillsides and long circuit have led to spectacular racing in the past including last year’s Monster Energy FIM Motocross of Nations Presented by Fiat Professional. 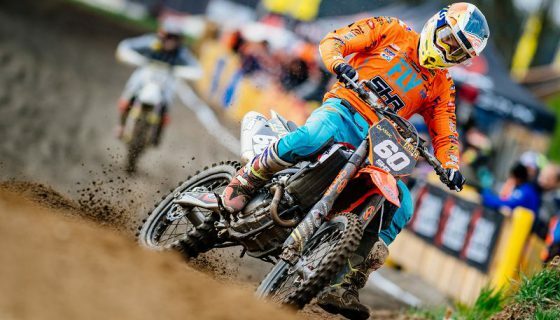 This weekend the best riders of MXGP and MX2 such as Jeffrey Herlings, Antonio Cairoli, Clement Desalle, Pauls Jonass, Jorge Prado, Ben Watson and more return to further their championship quest. 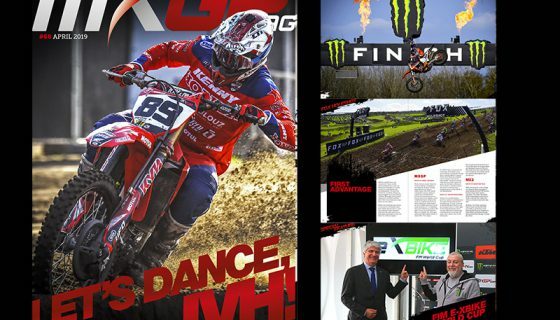 The MXGP of Great Britain will receive worldwide television coverage from its usual television partners with special Live coverage from France’s La Chaine l’Equipe, Italy’s RAI Sport and CBS Sports Network in the US and Canada! 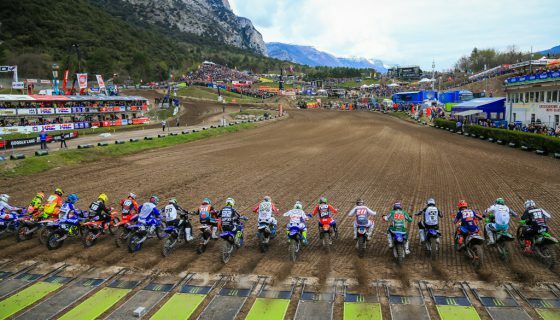 The strong live offering returns to the CBS Sports Network for the 3rd GP in a row after successful Latvian and German airings plus it will reach the French motocross community on La Chaine l’Equipe just before the series heads their direction next weekend and RAI Sport gives Italian fans the ability to watch MX2 and MXGP Races 2 and witness Sicilian Superstar Antonio Cairoli’s actions. 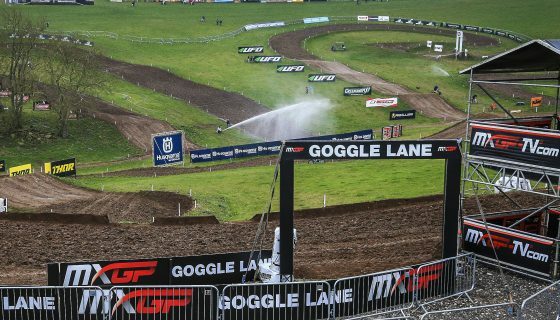 The entire event including Qualifying heats and the races of EMX250, EMX300 Presented by FMF Racing, and the Veterans Motocross World Cup will be LIVE worldwide from Matterley Basin on www.MXGP-TV.com both Saturday and Sunday.